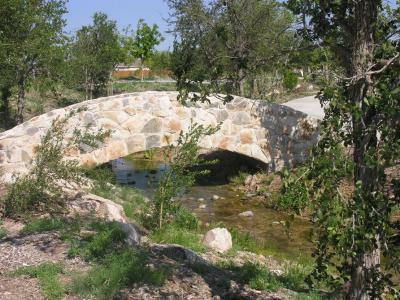 Woodland Park, Midland’s most innovative neighborhood, brings the hill country to West Texas. Take an evening walk along the creeks edge to the sound of water flowing towards the sparkling lake ahead. Sit at the water’s edge and enjoy a beautiful West Texas sun set, surrounded by the soothing sights and sounds of nature. The best part is, all of this comes with your brand new home right here in Midland, Texas. 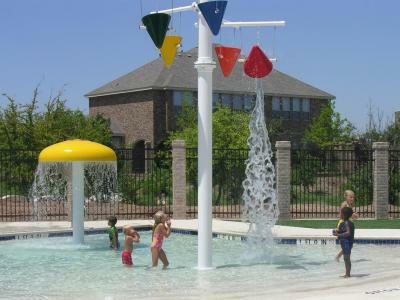 Woodland Park also features a swimming pool, separate kids splash pool, and a clubhouse for gatherings! 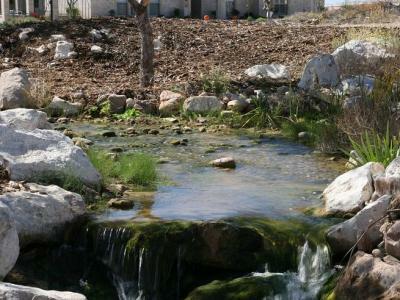 An oasis awaits you, just a mile and a half north of Loop 250 and “A” Street. 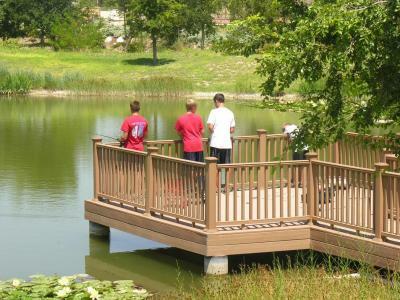 Exquisite new homes in The Aspens of Woodland Park offer spectacular living in a friendly, welcoming atmosphere. Mark Payne Homes takes great pride in offering luxury homes that make your dream home become a reality. Highly customized plans, impeccable features, and a highly skilled team will allow you to dream as big as the sky with your new home in the Aspens! The Aspens of Woodland Park is a place you can feel comfortable building the home of your dreams with the high standards the developers have implemented. 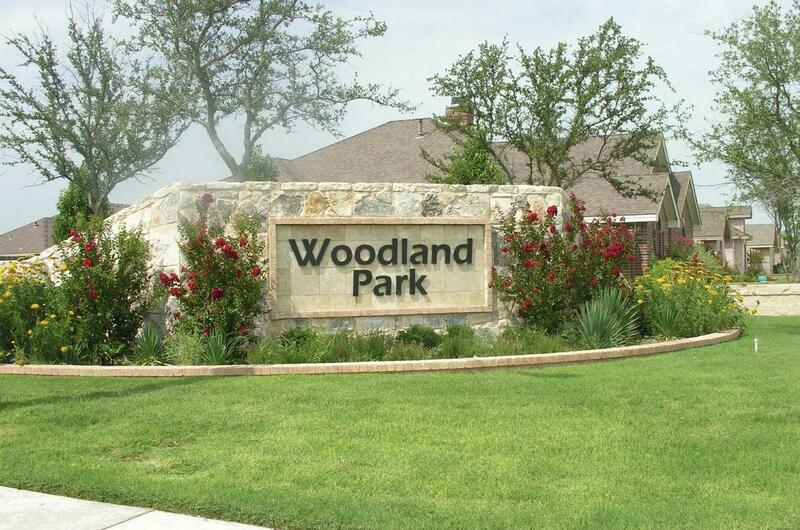 The Aspens of Woodland Park is a neighborhood like no other in Midland!